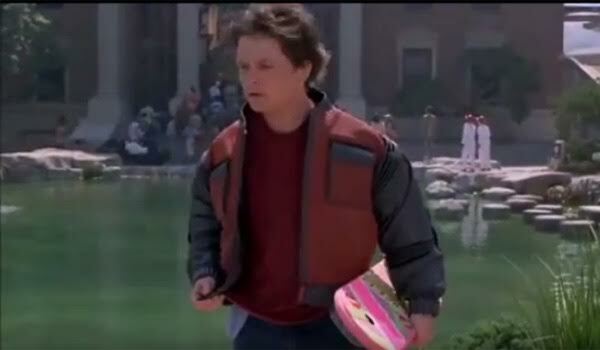 Tripican.com: Hover Boards & Self-Tying Shoe Laces? Yes Please! 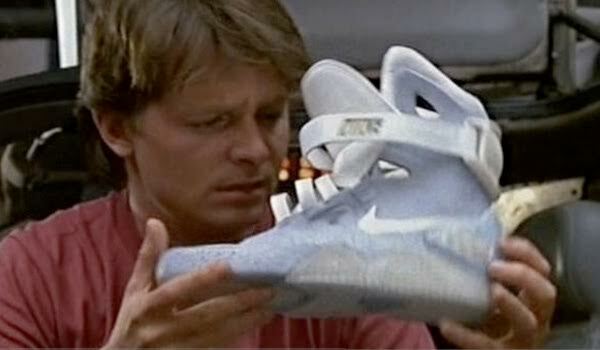 ‘Back to the Future 2’ Gadgets We Would Love to Have! Tripican.com: Hover Boards & Self-Tying Shoe Laces? Yes Please! 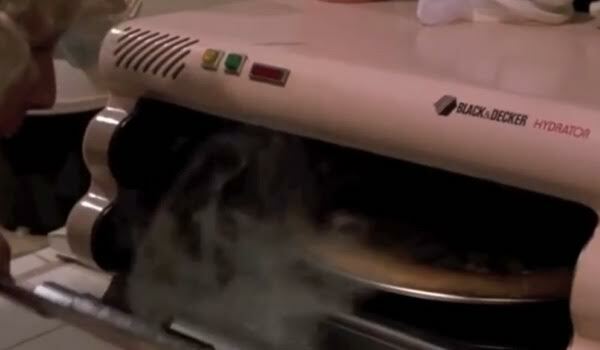 'Back to the Future 2' Gadgets We Would Love to Have! So there was a lot of buzz on social media yesterday as movie lovers celebrated a day that had been supposedly predicted 29 years before – October 21 2015. According to the movie Back to the Future 2, this was the day Doc Brown took Marty McFly and his girlfriend to in the future. And there were a few depictions of how the world would be like. The day came and went, and we compared some of the things the movie had against the real world as it is now. Here are a list of 10 things we wish we had today as predicted in the movie. PS: You need to have seen this movie to understand everything below. While it’s not certain if the hydration/dehydration of meals in the movie affected its taste, having a food hydrator in our world wouldn’t be a bad idea. 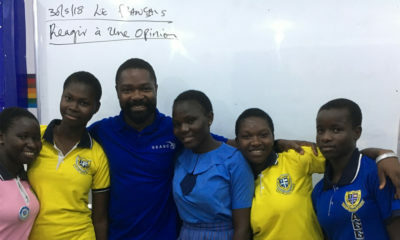 Asides from making meals incredibly easy to cook, it would also make it extremely simple to send a great deal of food to people and areas who lack it. Laces are not only very easy to tie, they also do not require energy. However, it would be super cool to have laces that can tie themselves. Gone would be the days of having your shoe laces loosen by accident and truing them too tight or too loosely. That be really cool? As much as the real world currently has hydrophobic sprays that can prevent items and clothing from getting wet, they are nothing compared to the amazing jacket that Marty McFly wore in Back To The Future Part II. It not only dries itself after the hero’s hover board mishap, but also has the capacity to grow and shrink to fit perfectly on a person’s body. This would certainly make shopping a lot easier, as there won’t be any need to try out anything. And clothes would also last a lot longer. Imagine the relief you feel when you activate the hover board in the game – Subway Surf? Now imagine how it would be in real life. It would obviously be risky, just like a skateboard, but it also has a fun appeal to it. 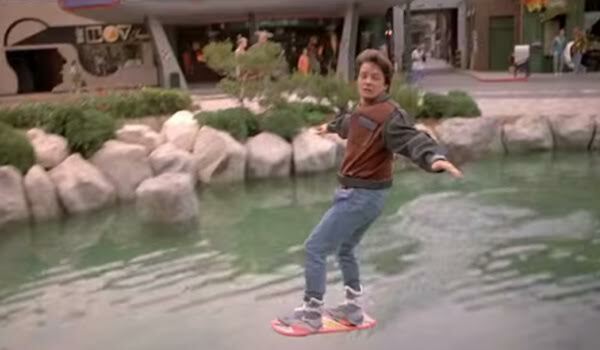 The hover board would also be a good source of transportation, but I’m sure it would be a gadget we would all love. While weather predictions have come a long way since Back to the Future Part II, we haven’t gotten to the point where we can schedule the weather. That’s a shame because it would not only stop or prevent major disasters, it would also save lives. 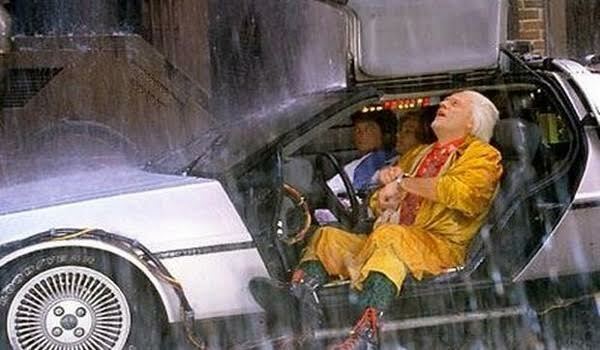 What Back to the Future 2 technology would you love to have in the real world? 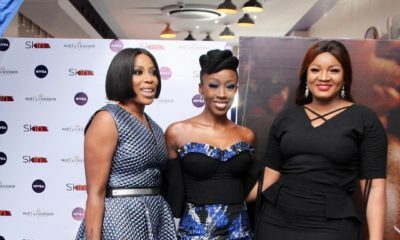 Official Photos: Dakore Akande, Omoni Oboli, Ireti Doyle, Nse Ikpe-Etim, Mo Abudu, Wale Ojo, Biyi Bandele & More at the ‘FIFTY’ BFI London Premiere! lmho been observing the buzz about this back to the future thing on my sm among my “oyinbo” friends, and I sit there like “I barely even remember the movie”. Now I can see I am not alone due to the fact that there is no comment on this article. hehehe. This is why I hang out with international students- when I hang out with amrikans, and they are talking of some movies and things, and I am looking like mumu hehehehehe. I love this idea!! So cute. will definitely try this one with my little samy.